You have come to the right place for Germany Small Group Tours. What do we do exactly and how does our philosophy benefit you? We create private and fully customized tours one at a time for each client or set of clients. We don’t just throw a bunch of tours out there and hope someone bites. This forces you to have to make compromises. That’s what the big tour bus companies do, and we stay far away from that approach. Why? Because those are mass appeal tours. We appeal to the niche market, the special ones, the travelers who are a lot more particular about where they go, what they do, for how long, and with whom. This is where you come in, and thanks for reading this far. The Rosen family from Minnesota traveled with James in September, 2014 to parts of Bavaria, Niedersachsen and finally to Amsterdam. We created the itinerary exactly around their interests and desired pace. You tell us where you want to go. When. For how long. With how many of your friends or family. Or, alone? No problem. We have done many solo adventures. Then we come back with a preliminary itinerary with no strings attached. You’re not added to an annoying mailing list and we will never contact you again if you find that our offer is not what you want or need. Don’t know where you want to go, but you still want to go? Then let us make suggestions based on your interests. We are happy to do this, and there is never a charge for this service. ‘Germany Small Group Tours.’ Start right here, please. 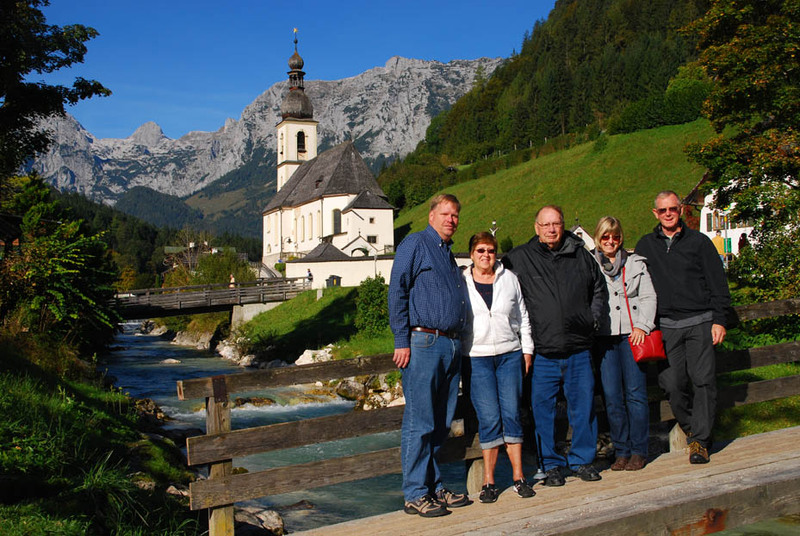 Posted in Germany Tours and tagged 2015, 2016, 2017, custom, designed, germany, group, planned, small, tours, trip.